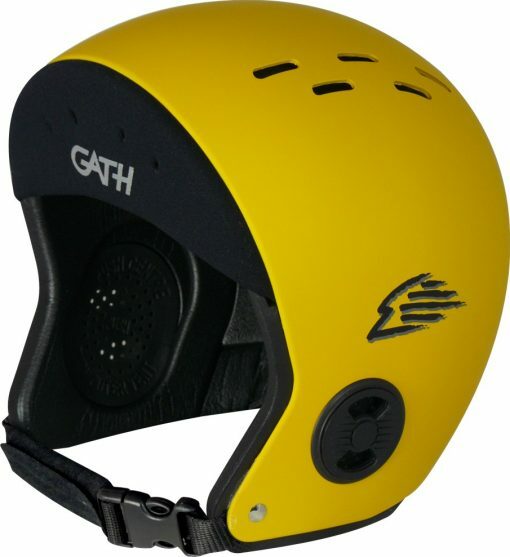 Gath Surf Helmet or Neo Hat is super lightweight weighing only 325-350 grams provides a smart layer of defense against the common surfing head injuries. 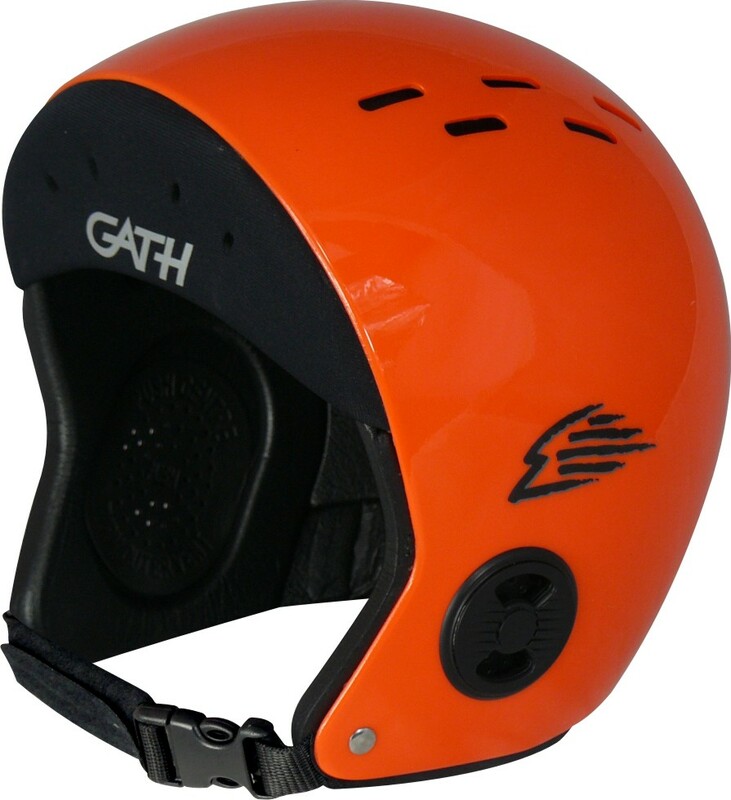 Gath Surf Helmet / Neo Hat is an updated version of Gath’s original Surf helmet design and is still the ultimate in low profile, overall head coverage, and light weight helmet design. Weighing in at only 325-350 grams the Gath Surf Helmet provides a smart layer of defense against the common surfing head injuries. 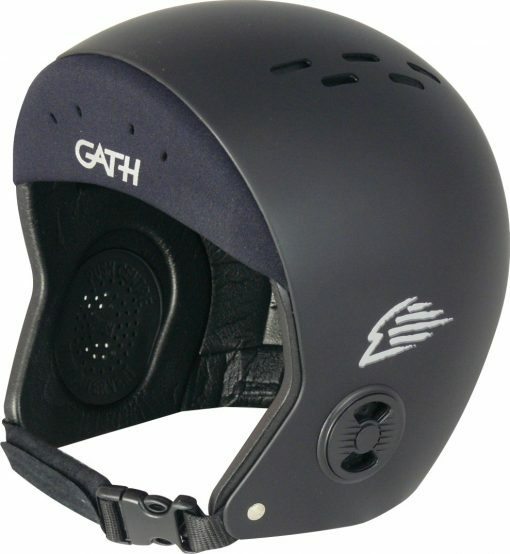 The Gath Surf Helmet’s unique rounded shape and expandable neoprene headband automatically adjusts to your head shape for a superior comfortable snug fit, total peripheral vision, and helps provide a comfortable seal to the wearer’s forehead minimizing water flow over the eyes. 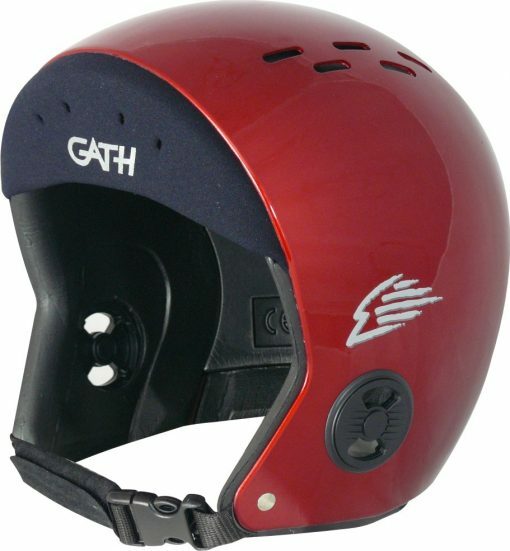 The Gath Helmet was originally designed for surfing its low profile fit, rounded shape and closed cell foam has stood the test of time and have made it a main stay in a wide array of sports and activities. 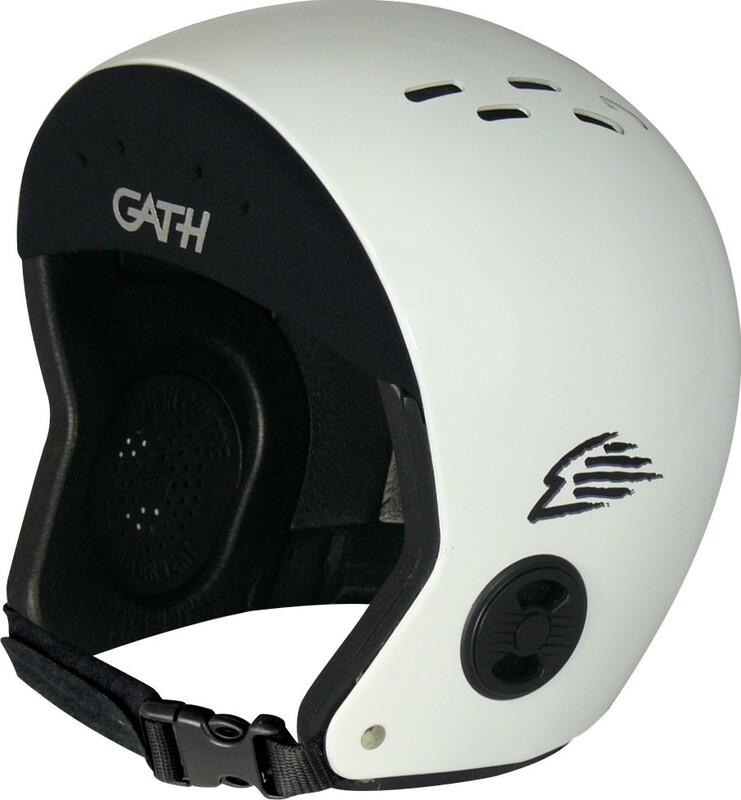 Today the Gath Hat is used for everything from Whitewater and Ocean Kayaking, Search and Rescue, Skydiving, PWC, Water skiing, Kitesurfing, Tow in Surfing, Sailing, Foiling, and more. 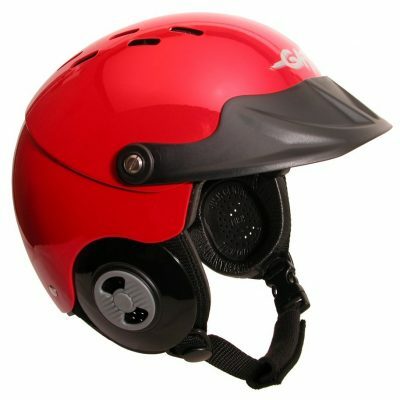 While on, the helmet almost becomes forgotten once it’s been on for a couple of minuets because it is so light, low profile and dose not affect duck dives or spatial awareness. 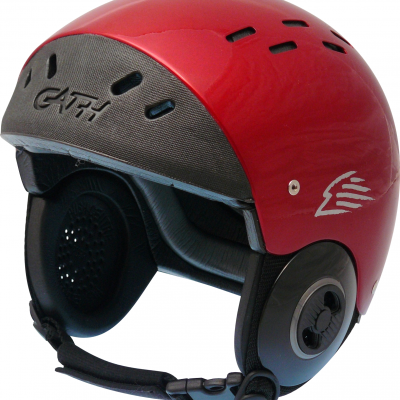 Weather you need it for insurance while on vacation or to protect you during your favorite daily activities the Gath Surf Helmet is a crucial part of every quiver. 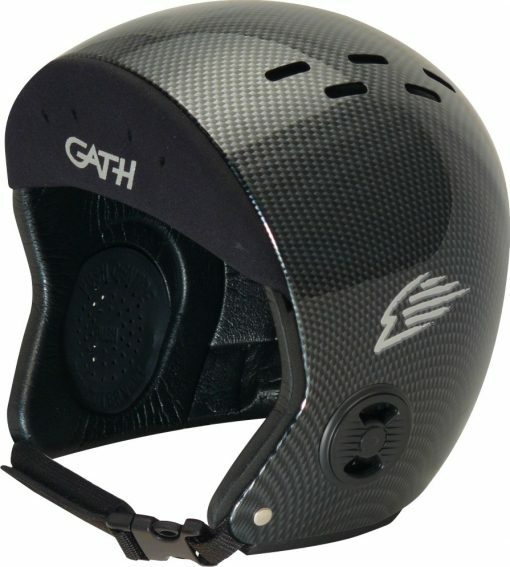 Chin Strap：made using non-stretch standards approved webbing, standards approved quick release buckles for a secure retention and are fitted with a nylon coated non-water absorbent foam for added comfort. 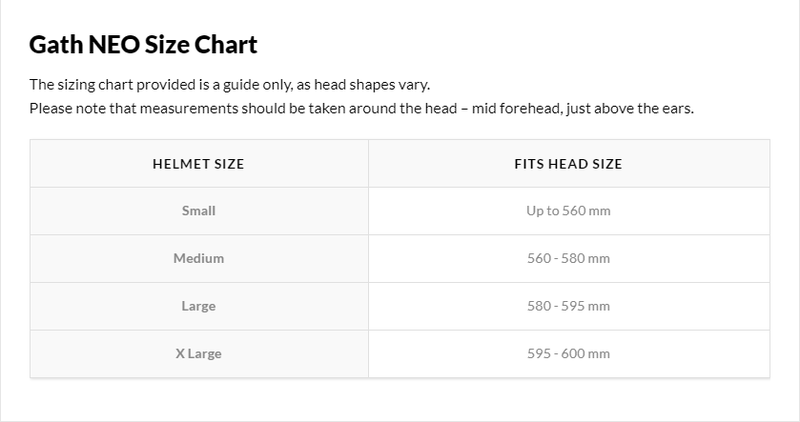 The Gath sizing chart provided is a guide only, as head shapes vary. Please take note that measurements should be taken around the head – mid forehead, just above the ears. Once you have your head measurement, round up to the next helmet size as helmets do not contour to your head as well as a measuring tape does.